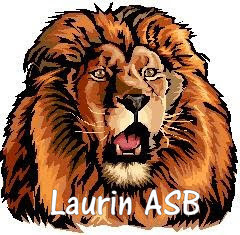 The Associated Student Body at Laurin Middle School strives to provide a variety of activities throughout the school year that involve our entire student population. Students work hard all year on various projects and different activities. Friday is always POPCORN DAY at Laurin Middle School. Bring your quarters and enjoy a treat to end the week! This financial report reflects the detailed ASB account balances. Beginning balances are as of September 1, 2017 and ending balances are as of August 31, 2018. This report is unaudited, and may not reflect final ending balances for the year.